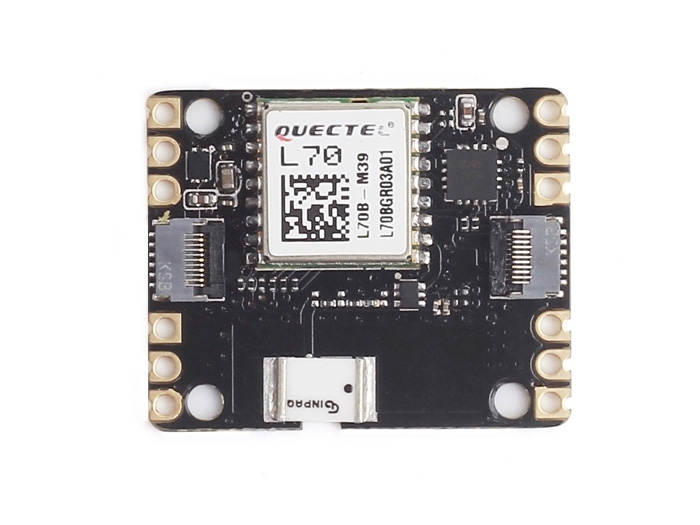 Based on the GPS L70 module from Quectel®, the Xadow GPS v2 combines the advanced AGPS technology EASYTM (Embedded Assist System) and the AlwaysLocateTM technology to achieve high performance, ultra-low power consumption and fast positioning even at indoor signal levels. 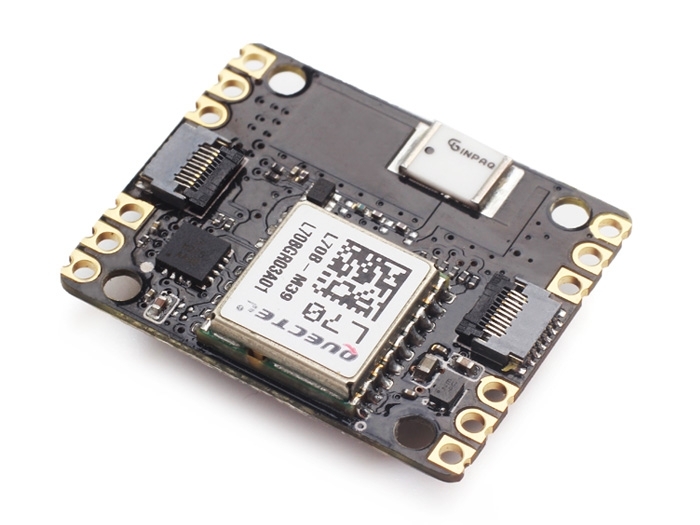 With an excellent high-sensibility receiver (-163dBm tracking) and a built-in chip antenna, the module can track up to 22 satellites on 66 channels, making it a perfect choice for navigation projects. 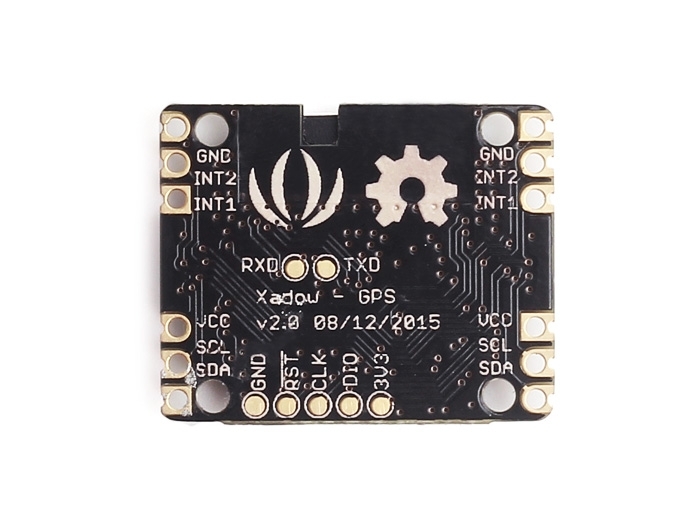 The board also adopts the new 11 PIN Xadow connector to improve the flexibility of module connections. The Global Positioning System (GPS) is a space-based navigation system that provides real-time and all-weather geographic position, altitude, travelling speed and time information anywhere on or near the Earth where there is an unobstructed line of sight to four or more GPS satellites. It was formerly used only by military projects, now it is freely accessible to anyone with a GPS receiver. The typical applications of GPS covers automobile navigation, time transfer, traffic signal timing, anti-theft and tracking devices etc.